I start school on Monday and I am super excited for a change, because I’m going to a whole new school and I am super excited to get back into a daily routine. In this post, I wanted to feature my backpack essentials & tips to keep your backpack organized from the day you start school to the day you are saying hello to summer. Before I begin, I wanted to update you guys on my new uploading schedule. For the rest of this week, expect to see posts every today and Friday (like usual), but starting next week, I’m going to post on Wednesdays and Sundays, because of school starting up. I’m still not sure if that will stick, because I do not know how my schedule will play out, but starting next week, expect to see posts on Wednesdays and Sundays. BUT I AM UPLOADING A COLLAB ON TUESDAY, so next week I will have a post on Tuesday, Wednesday, and Sunday. With no further a do, here are my backpack musts and some organization tips. My lips get so chapped, very easily. Ask my dad, I’m always snagging his chap stick, pretty often, so chap stick is a must. 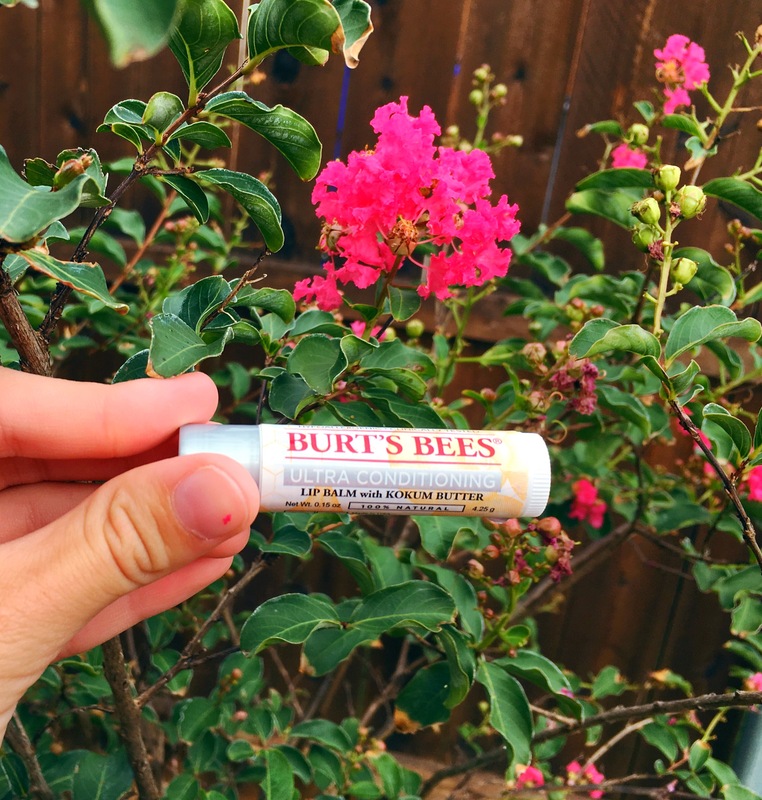 I have been loving the Burt’s Bees Chap Sticks, because they are very moisturizing and smooth on my lips. I use both the Ultra Conditioning and Vanilla Bean chap sticks. 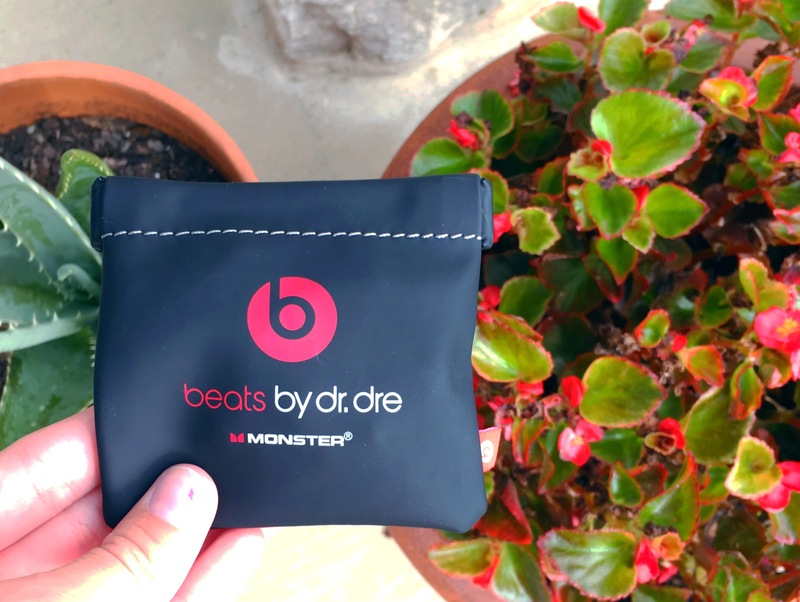 They fit in any small compartment in my backpack and they are great to just throw in. I can’t tell you how many times, at the end of the day especially in Texas heat, where I get so hot! I always bring extra hair ties in my bag just in case I need to throw my mane in a pony tail to get out of my face. 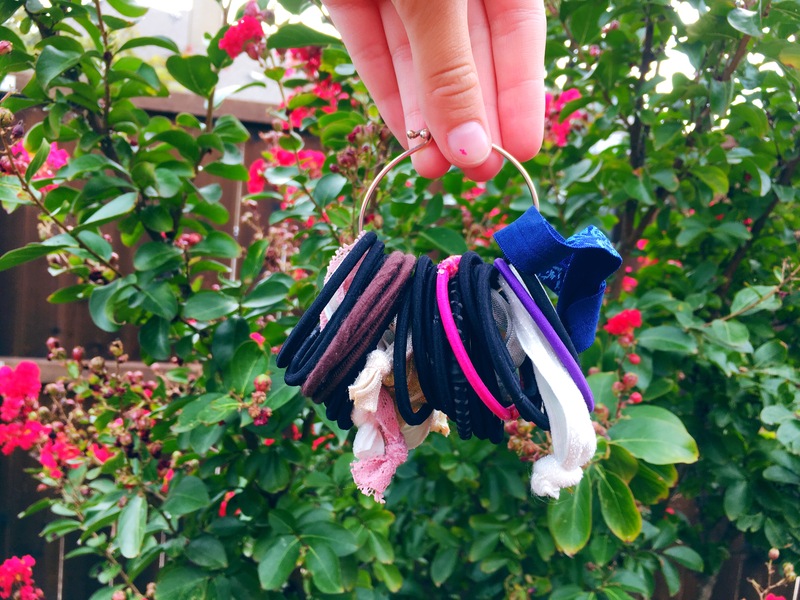 It’s easy to even put on a key chain to keep all of the hair ties in one place, because I always seem to lose mine faster than you can even say hair tie! 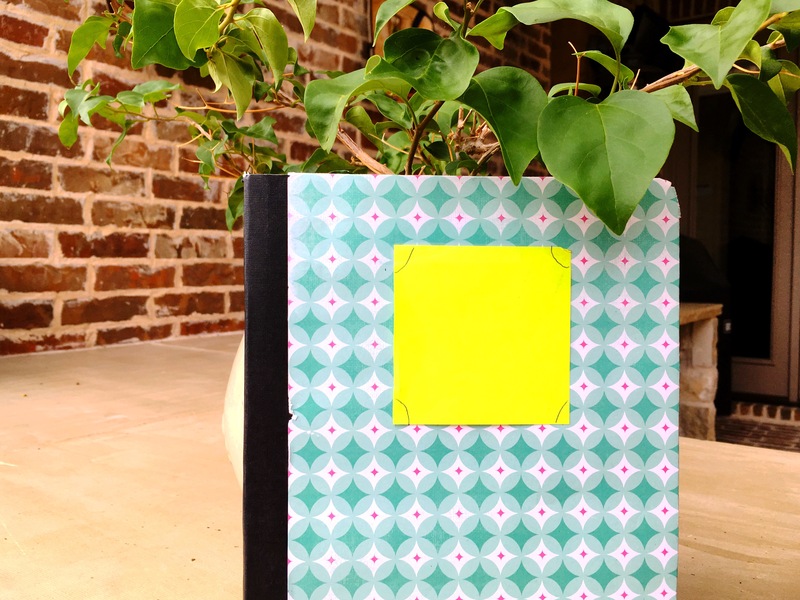 Sticky Notes or even a mini notebook are great to have in a backpack! Coming from a doodler, I got super bored when I was in my Teacher Aide class so… I would doodle in a spare notebook I had laying in my backpack, it definitely passes time! If my class was lucky, we would get rewarded with being able to listen to music as we worked or after a test, so earbuds were a must in my backpack. Also, I would listen to music on the bus to pass time and some of classroom lessons would be online, so we needed earbuds to listen to instructions. You would always find my Camel Bak Eddy in the water bottle pouch of my backpack. I always had to have water to keep my throat healthy and my hydration quenched. I always have a special color assigned to each class just to keep me organized. When school supply shopping, I make sure to buy a different color folder for each class, so I know where to place my homework for a specific class. A couple times last year, I would accidentally leave my pencil pouch on my desk from doing homework the evening before, which was filled with all of my pencils. But I would keep two extra pencils in a small pouch in my backpack just in case that happened, and you would still have pencils. As soon as I go BTS supply shopping, I would immediately start organizing the items in my backpack. This helps me get used to wherever the supplies are before I step foot in a classroom, not knowing where a simple pencil was. I hope you enjoyed this post! Have a great Wednesday. Hey girl, may I ask what grade you’re going into? 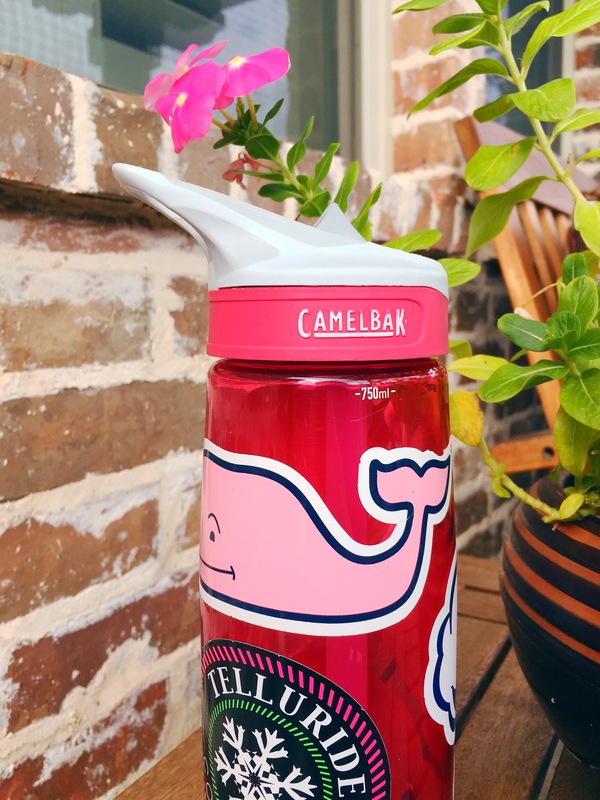 love the water bottle too! I’m going to 9th grade and thank you!! Agh I love meeting high school bloggers, I’m going into my sophomore year of high school and had the most amazing freshman year. i def recommend using folders and not binders and to keep up with your lily agenda. the work load is a bit more but balancing school sports and blogging teaches you time management which is one of the most important life skills. Have fun girl, appreciate very moment while it lasts! Thank you, right back at ya!! I hope you had a great first day of school!! I am going into my 10th-grade year, and freshman year was so far, my favorite year of school in general! !